The UoC library offers a study area open daily from 8:00 AM to 10:30 PM. Here UoC students can study in a peaceful environment. The study hall is equipped with large tables and cubicles and offers room for 60 students. Lockers are available for rent (year/day). 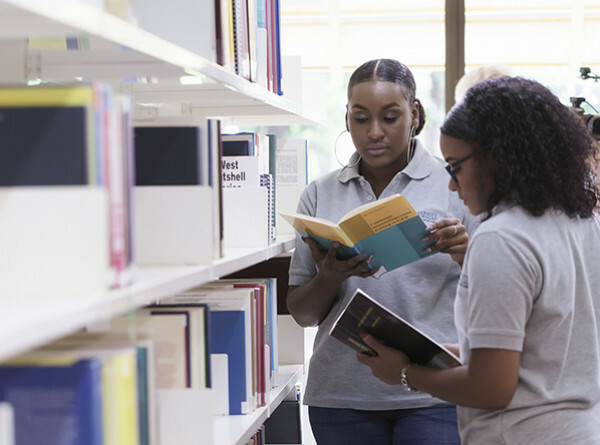 The facilities of the UoC's Library are open to everyone including UoC students, lecturers and for the residents of Curaçao. Reference materials are accessible to everyone during the opening hours of the library; membership is not required for this. We offer modern copying and scanning facilities. Wifi is available for registered members of the UoC community. For guests several computers with an Internet connection are available. Non UoC-community patrons can become a member of the library. Members have access to our full range of services, including on-site access to our scientific databases (see: e-resources) and borrowing books. The current membership fee is ANG. 79,50 a year, including 6% OB. A 50% discount is available for students of institutes other than the UoC and for citizens over 60 years of age. Searching and finding high quality information is a skill that needs constant updating. With so much information available online, how do you gain access to the resources you need? How do you do this efficiently and effectively? How do you know you can trust the source? How do you gain access to full text materials? UoC Library & Research Services provides a wide array of services aimed at improving the quality of your search skills. 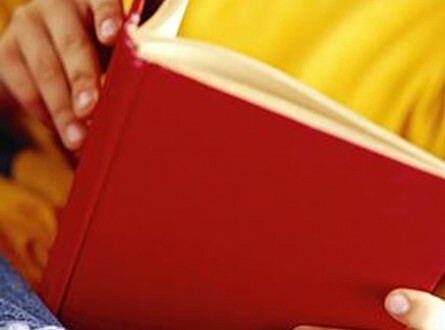 Information Literacy Skills modules are incorporated in the curriculum of all UoC programs. Additionally we offer workshops for those interested in improving their research skills.